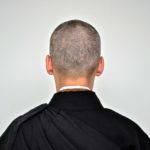 The vast majority of American Buddhists are of Asian heritage, yet they are too often ignored, mispresented, and even looked down upon. 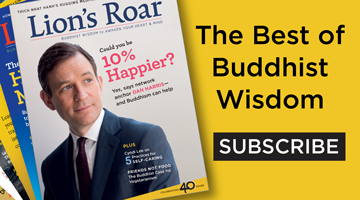 Chenxing Han offers four ways we can start to heal the great divide in American Buddhism. The case hinged on the question of whether or not the center qualified as a religious facility, given that the center advertised it’s programs as open to members of all religions. Each Friday, we share three topical longreads in our Weekend Reader newsletter. 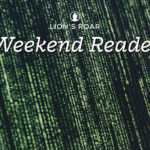 This week, LionsRoar.com editor Sam Littlefair reflects on the Buddhist themes in The Matrix, 20 years after the film’s release. 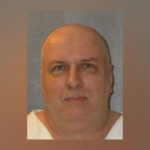 Patrick Murphy was told he could not have a Buddhist priest with him during his execution. The Supreme Court said that’s unconstitutional. 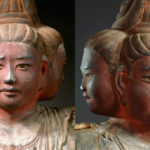 Researchers in Japan used facial analysis software to analyze the enigmatic expression of a 1200-year-old Buddhist masterpiece. 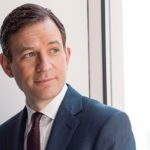 Patrick Murphy has practiced Pure Land Buddhism for ten years, and says he wants to have his spiritual advisor present to chant with him while he dies. 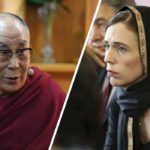 The Dalai Lama offered condolences to the Christchurch victims and the people of New Zealand. 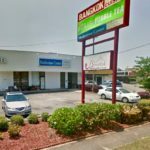 In America, the Buddhist Peace Fellowship penned an open letter expressing solidarity with Muslims around the world. 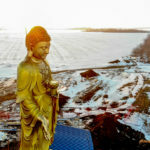 The statue was erected last week in rural Alberta, Canada, as a symbol of awakening.